I am looking to book a 60 minute couples harmony massage at some point on Saturday 3rd of February. Could you please advise if this is possible? And if not, will we be guaranteed a massage if we arrive on the day? at the moment, there are available double massage appointment for Saturday. Please note that the places are filling up quickly. I have purchased through online booking for today but have not received confirmation. Is this normal or please re confirm? Hi, is the outside pool open? 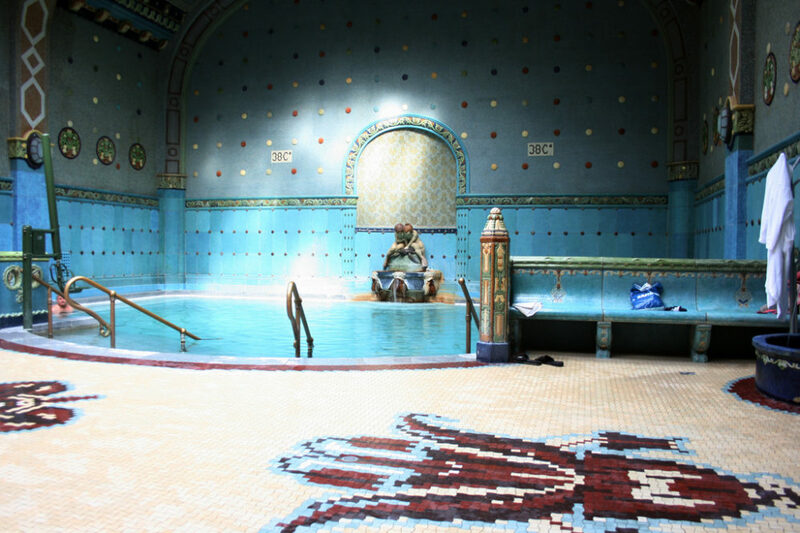 Yes, of course, the outdoor pools are open in Gellert Spa. I just purchased 2 tickets for Friday 17th August and payment has been processed. I have received no confirmation however – could you please let me know i you have received this and send any tickets/confirmation we’ll need to bring? Unfortunately, your ticket has not been purchased with us. Our guests can check in easily at our HelpDesk. We will soon contact you via email to provide contact details in regards to your complaint. 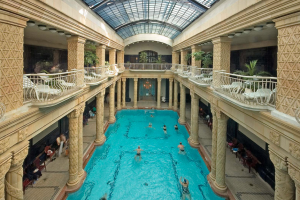 our customer relations is exclusively for the website gellertspa.com, the website is neither owned nor managed by Gellert Spa Bath thermal facility. Therefore, much to our regret, we cannot respond to your inquiry, as it is simply beyond our scope. 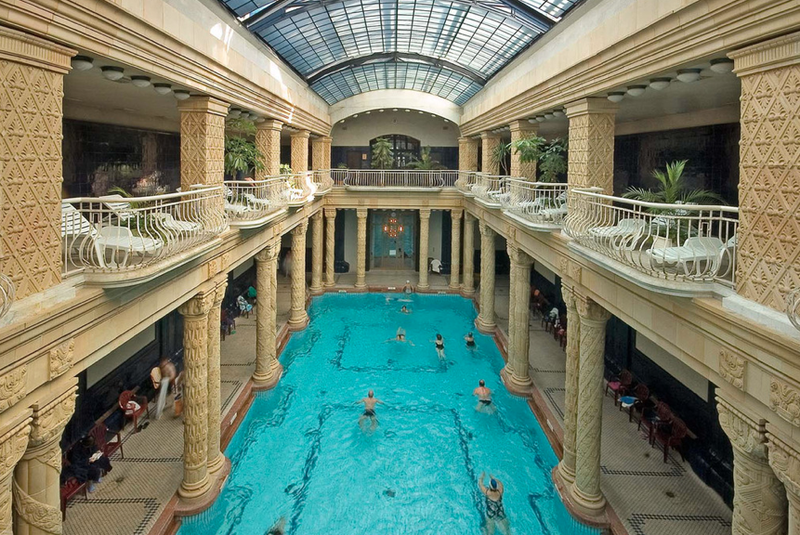 You can also get in touch with Travel Republic, as it is a completely different company than ours. I will soon send you the confirmation email with the massage hours.